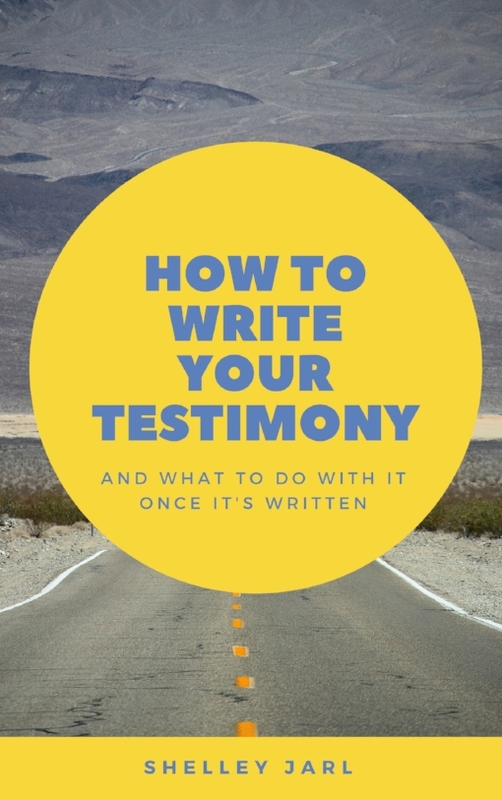 All of the devotions on this page were submitted by guest writers. Please visit their websites and say hello. Devotion categories can be found on the right sidebar by scrolling down. If you would like to receive the devotions by email please submit the form below. As sons of God, we can enjoy a great relationship with our heavenly Father and learn some things that we can transfer to our roles as dads. God extends unconditional and complete love to us. We are grateful for His mercy, grace, and forgiveness of our sins. God does not like it when we sin, because it takes us away from Him; it moves us in the wrong direction. But if we change direction and ask forgiveness through our Savior, Jesus Christ, He will forgive us. "If we confess our sins, he is faithful and just to forgive us our sins and to cleanse us from all unrighteousness." "forgive us our sins, as we have forgiven those who sin against us"
(Matthew 6:12 NLT). Sometimes, it is our kids who sin against us and we need to show forgiveness, rather than creating a spirit of condemnation. Yes, we need to teach and discipline; but we ALSO need to love and forgive. My encouragement for all of us is to truly experience and accept the unconditional love and forgiveness of our heavenly Father. Let us really believe it, really accept it, and then extend that same love and forgiveness to our own children. © 2016 Changed Through Faith Ministries, Inc.
Brian Goslee is Executive Director of Changed Through Faith Ministries, equipping men to live changed lives through their identity in Christ. He is a husband, father, author and teacher. For more about Brian, visit his About Me page. Visit changedthroughfaith.com for more inspiration and true stories of real men whose lives have been changed through faith.